Note: Natural Scapolite from Tanzania. 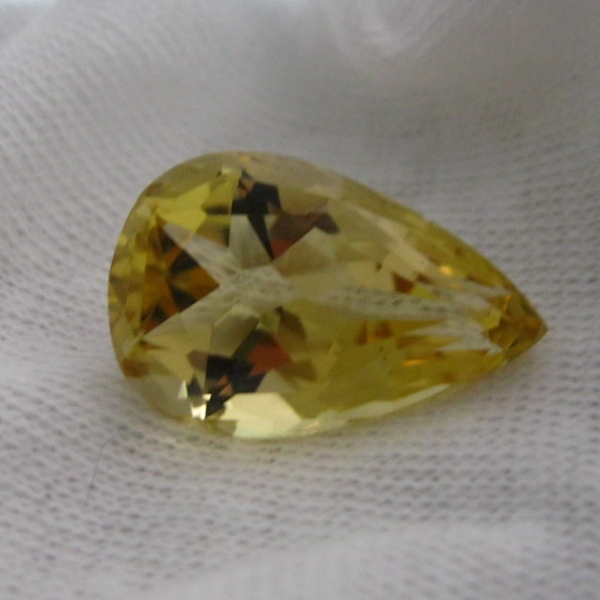 This is a clean, bright and beautifully cut gem! 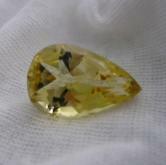 Scapolite is relatively rare and while available now because of the limited Tanzanian find, is one of the most undervalued rare gemstones on the market today. This is a very large and excellent example of the species. 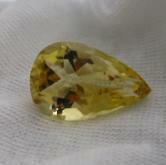 First found in 1913, Scapolite occurs in yellow, purple, pink, blue, gray and colorless. The newest resource of this variety has recently been discovered in the Umba River area of Tanzania, which has proven to be quite popular in the market. The name Scapolite is derived from the Greek 'Skapos' which means 'Shaft' and 'Lithos' for 'Stone' alluding to its stick-like crystals. Scapolite is more of a collector's stone. 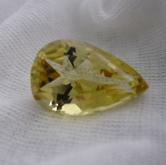 Transparent specimens are rare and can be very attractive when cut as gemstones.